The Grand Traverse area has some of the finest wineries, breweries and distilleries, producing their craft libations with locally sourced ingredients. Let VIP Shuttle work with you to plan out the perfect tour, based on your group's tastes and preferences. 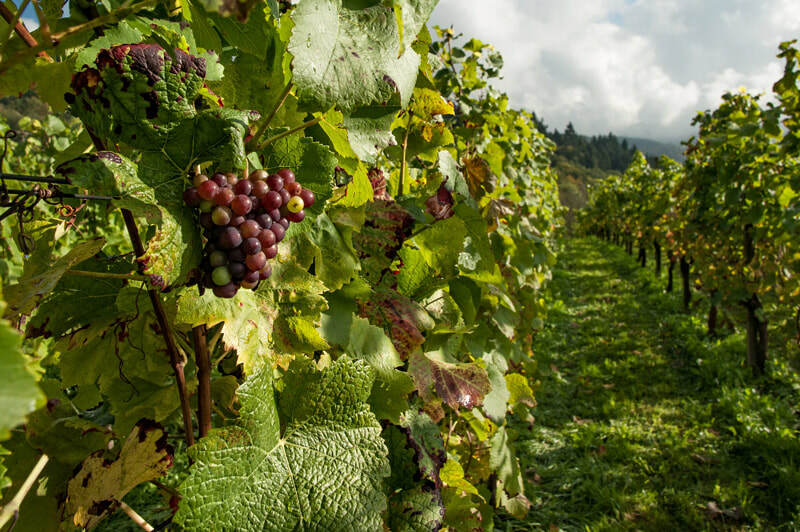 Rivaling the high quality wines of California, France and Italy, the terrain of the Leelanau Peninsula and Old Mission Peninsula create the perfect environment for the producing some of the best wine grapes in north America. Come have a taste and put your palate to the test! Traverse City has been named one of the three newest Emerging Beer towns by Draft magazine. 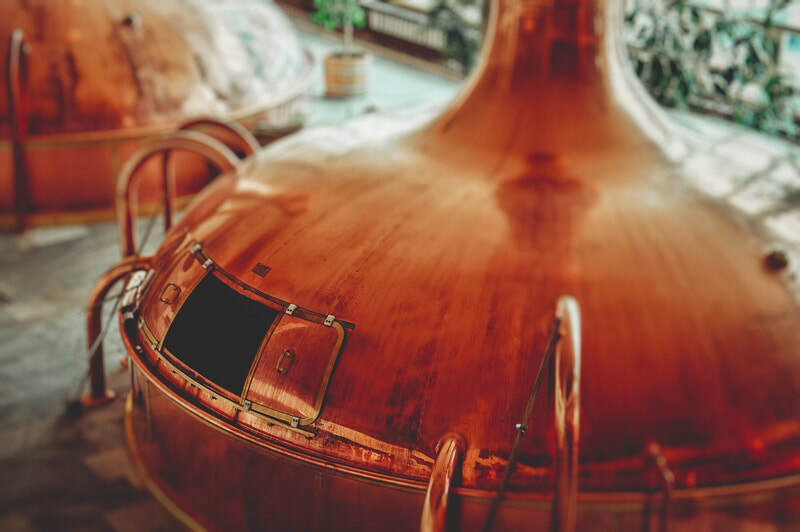 The brewers are innovative, creative and best of all, relentless in their pursuit of the perfect brew. Like to sip? 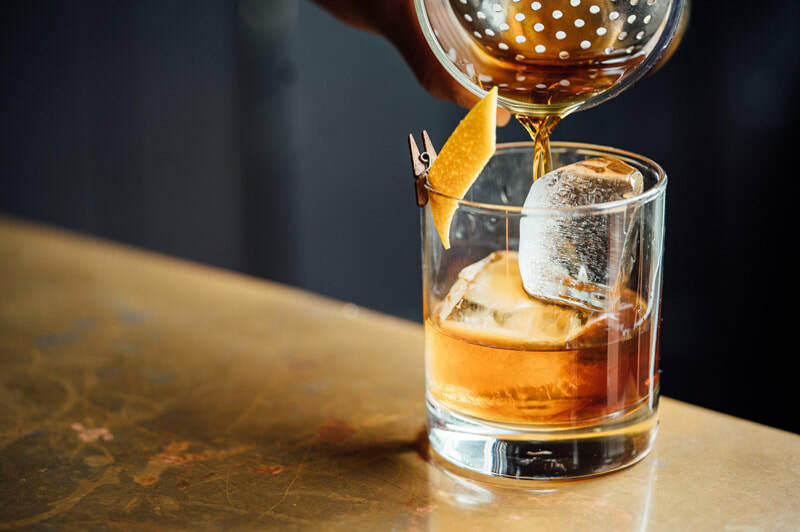 Take a tour to some of the newest craft distilleries in Leelanau County and taste their whiskeys, vodkas, brandies, gins, etc.